We've got the magnetic tile back in stock and the first boards made with Buzzard are in! 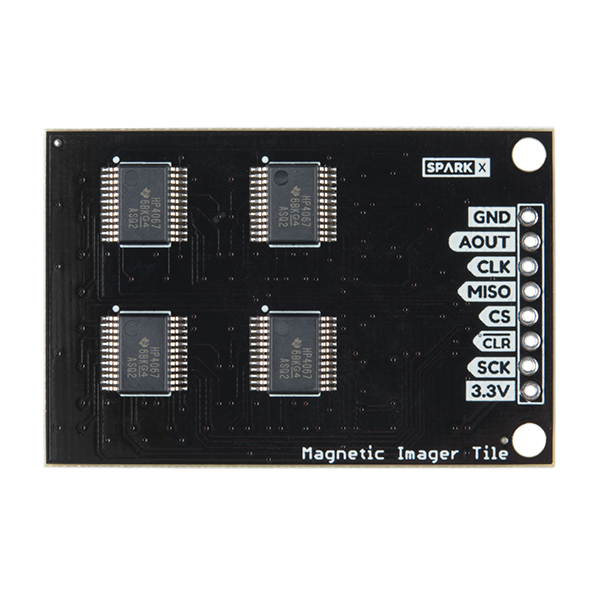 The Magnetic Tile Imager is working scarily well. It's amazing to grab various items around my desk and see what fields are generated. This muffin fan was a pleasant surprise. While the array is capable of hundreds of Hertz the fields generated with a soft spin where enough to visualize what was going on. The Tile is also one of the first boards we've received that has the fancy new labels generated using Buzzard. You can read about it or you can jump straight in and kick the tires. We're adding new features regularly, and for the keen eye the Image Importer tab is up and running! We've pile of new things coming. Back to building!